In the video interview below, Tony Hsiao, Principal and Director of Design at Finegold Alexander Architects in Boston, MA, discusses what has learned and observed about how we use libraries today, what the incredible needs are of the library staff (who are not only trying to be nimble as they plan new spaces but have new needs for their own work spaces as they process more materials than ever), and how he applies these insights when designing new libraries. Tony also discusses the importance of community engagement and input during the planning and design of new library buildings, about ‘meeting people where they are’ and how physical models really bring the conversation to a real place that renderings often cannot. 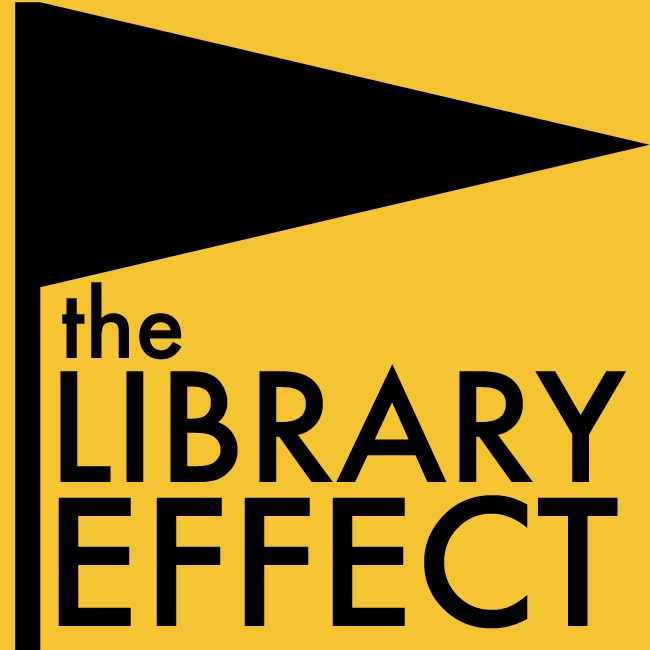 The Library Effect first met Tony in October 2013 at the New England Library Association Conference in Portland, ME, and the interview was conducted by Shannon McDonough in November 2013 at the offices of Finegold Alexander Architects in Boston, MA. This entry was posted in Design, Video, Winter 2014 and tagged architects, architecture, Boston, Finegold Alexander Architects, library spaces, MA, New England, Tony Hsiao. Bookmark the permalink.